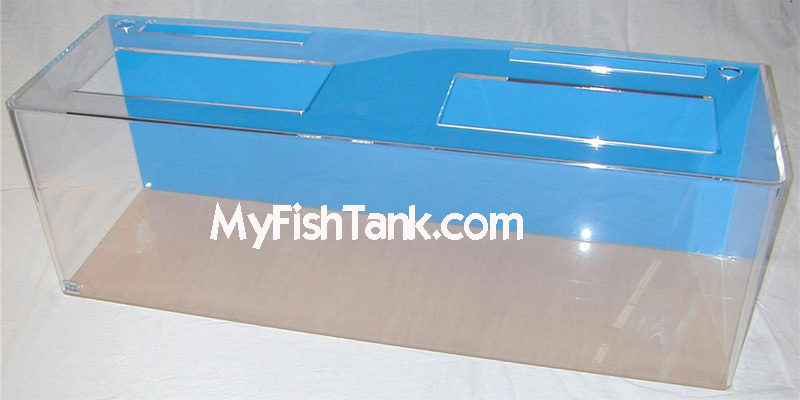 Quality acrylic rectangular aquariums from 10 gallons to 300 gallons. Rounded front corners, wide top openings with cut outs for heater holes and power filters. Three colored back panel options, Internal Overflow and drilled holes. Tanks come with ABS black plastic light hood(s) and fluorescent light fixture(s). Manufacture of custom acrylic jellyfish tanks, plankton kreisel and holding systems used to keep midwater collections and gelatinous organisms in suspension. 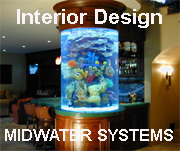 Aquarium Maintenance, Sales, Design and Installation. 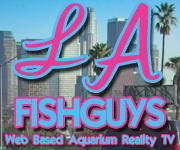 Aquariums, Ponds, Fish and Aquatic Information. Bob Fenner, author of The Conscientious Marine Aquarist, and the WetWeb crew offer tons of aquarium info and fun.